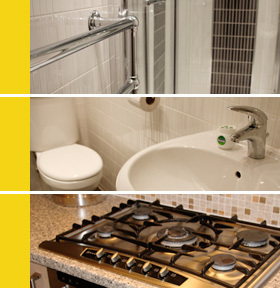 In need of a plumber in Eccleston? Eccleston is a civil parish within the Metropolitan Borough of St Helens, Merseyside which also consists of Parr, Sutton and Windle. Eccleston is one of seven civil parishes in St Helens, and one of the largest covering the neighbourhoods of Eccleston Park, Gillars Green, Trapwood Close, and the area around Springfield which is now a Carmelite monastery. The main attraction in Eccleston is The Smithy Heritage Centre on Kiln Lane, which is a museum about the works of a local blacksmith’s businesses.